We partner with many experienced naturalist guides who have extensive knowledge of the area. 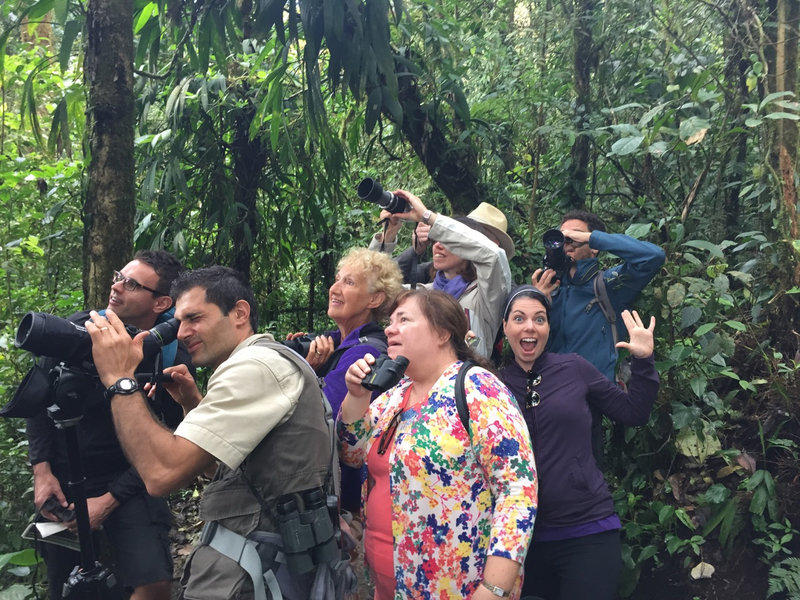 Any tour you book with one of our partner guides will be top notch. Or call us at 8304-7161 (country code 506).